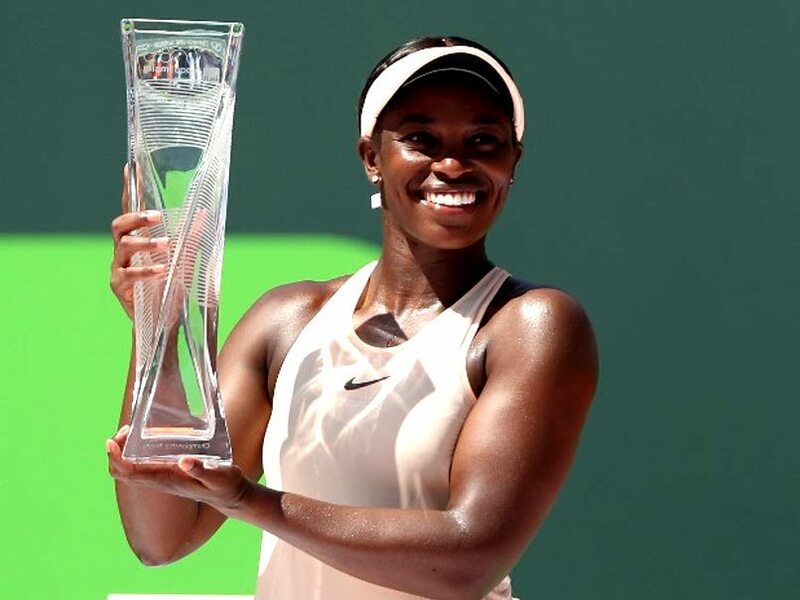 It was a fitting end to the final WTA event at the current Miami venue at Crandon Park with a home favourite in Sloane Stephens winning the title to cap off a great week for her. She beat Jelena Ostapenko 7-6 6-1 to extend her stunning record in finals to 6-0, including 4-0 in North America. Ostapenko ended the match with 48 unforced errors, 23 more than her winner count. 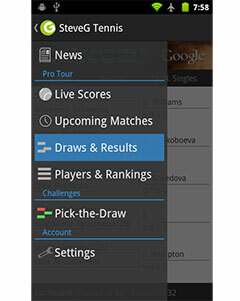 Despite breaking in the first game, the second set got away from her quickly as she lost six consecutive games to end the match. 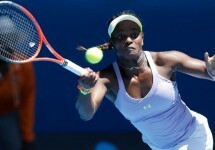 It ended fittingly on a forehand error as Stephens celebrated another big win in front of her home crowd. “I’m definitely happy that I could be the last person to win here. I have had some amazing experiences here, and I’ll definitely miss it. But I just feel fortunate that I was able to do that here in South Florida with all my friends and family watching.” she said. The American is slated to take part in the Charleston event before preparing for clay in Europe, where she will be finally hoping to address her torrid record outside of North America.